Kuala Lumpur, 8 November 2015 – About 2,000 cyclists from all walks of life converged in the heart of Kuala Lumpur this morning for the challenging 42km OCBC Cycle KL 2015 ride which saw them cycling past some of the capital’s most iconic landmarks. 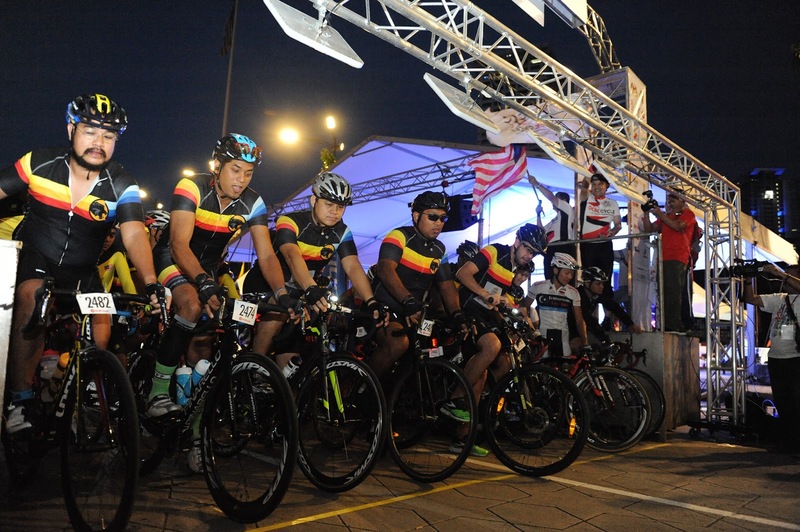 The route, featuring five loops round an 8.4km stretch of city roads, flagged off at Dataran Merdeka and took riders through Jalan Raja Laut, Jalan Sultan Ismail, Jalan Ampang and Jalan P Ramlee, before getting back onto Jalan Ampang and heading into Jalan Dang Wangi, Jalan Tunku Abdul Rahman, Jalan Raja and Jalan Sultan Hishamuddin. 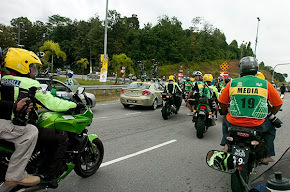 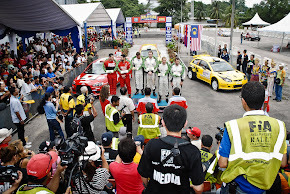 The route then featured a bend through the National Mosque roundabout before participants headed back to Dataran Merdeka. 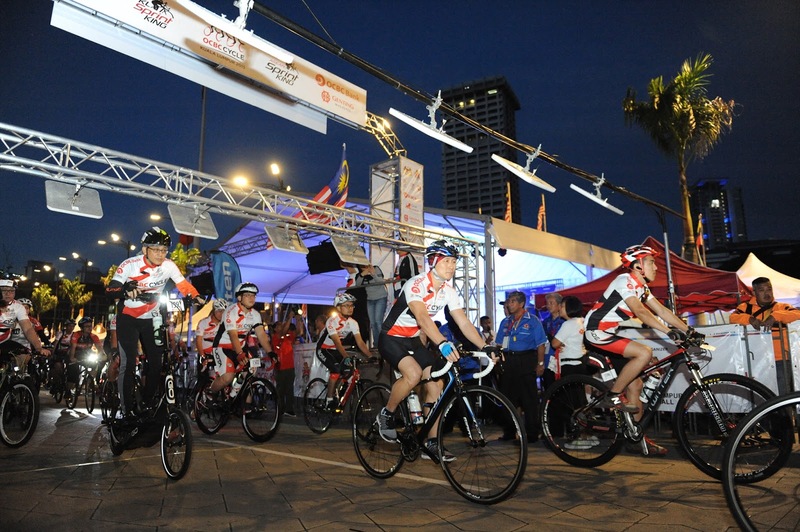 OCBC Cycle KL 2015 is title-sponsored by OCBC Bank (Malaysia) Berhad and organised by Multigreen Events. 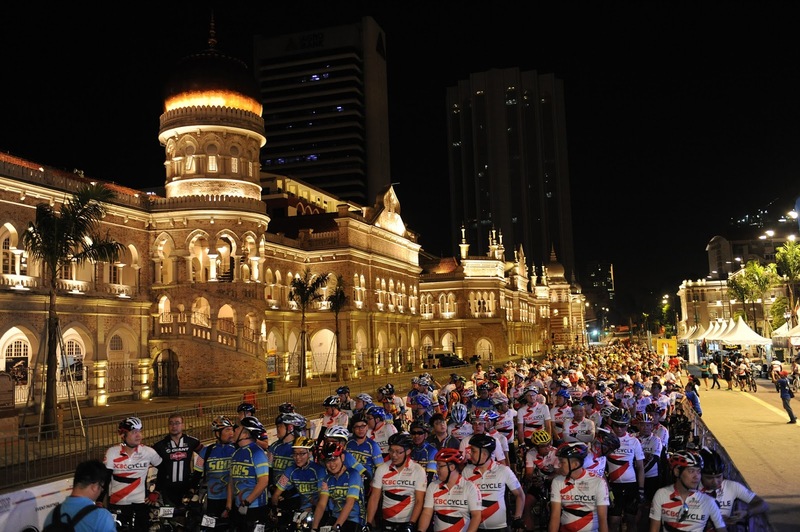 It is part of the ASEAN Cycle Fest, which is supported by the Ministry of Foreign Affairs, Kuala Lumpur City Hall and the Malaysian National Cycling Federation. 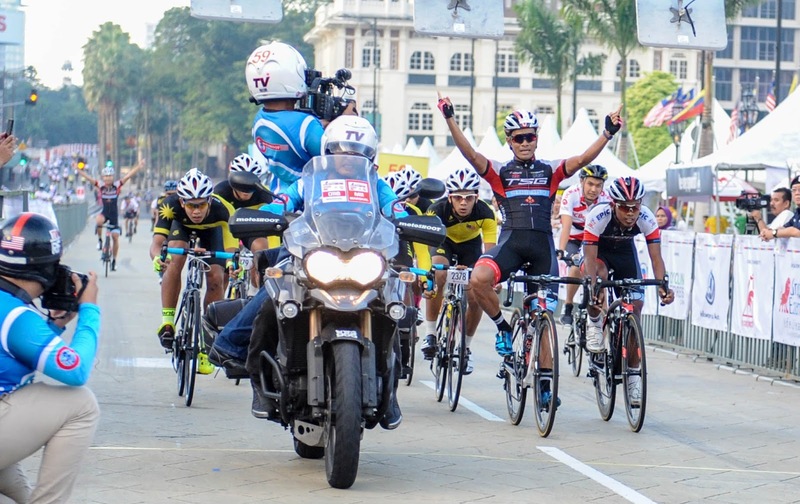 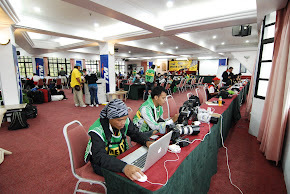 ASEAN Cycle Fest also featured an hour-long criterium for elite riders from ASEAN. 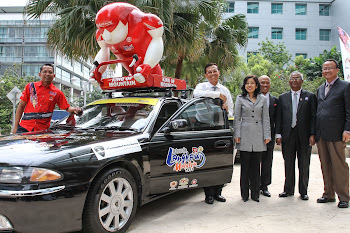 Speaking at the event, OCBC Al-Amin Bank Berhad Director & CEO Syed Abdull Aziz Syed Kechik, who also participated, said the ride was a fitting carry-through from OCBC KL Car Free Morning, which is also title-sponsored by OCBC Bank. “The thinking behind OCBC Cycle KL 2015 draws from both OCBC Bank’s experience as title sponsor of the highly popular OCBC Cycle Malaysia over the past four years and also the introduction of the OCBC KL Car Free Morning last year. 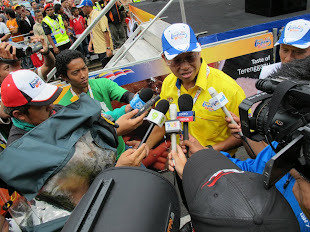 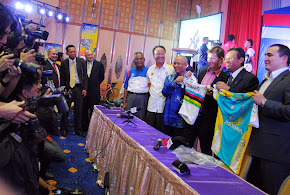 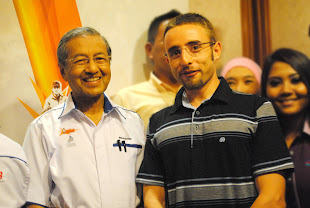 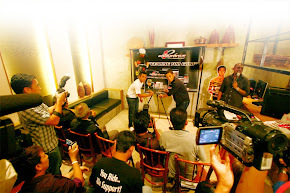 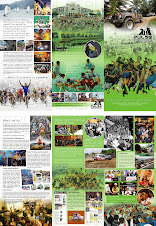 “So, it is with this in mind that we put together the 42km OCBC Cycle KL 2015, for the more competitive cyclists among us. 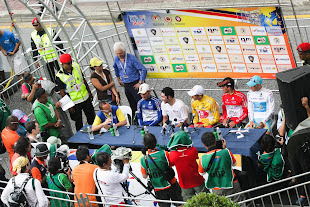 We are pleased with the significant turnout today and trust everyone had a fantastic experience,” he said. 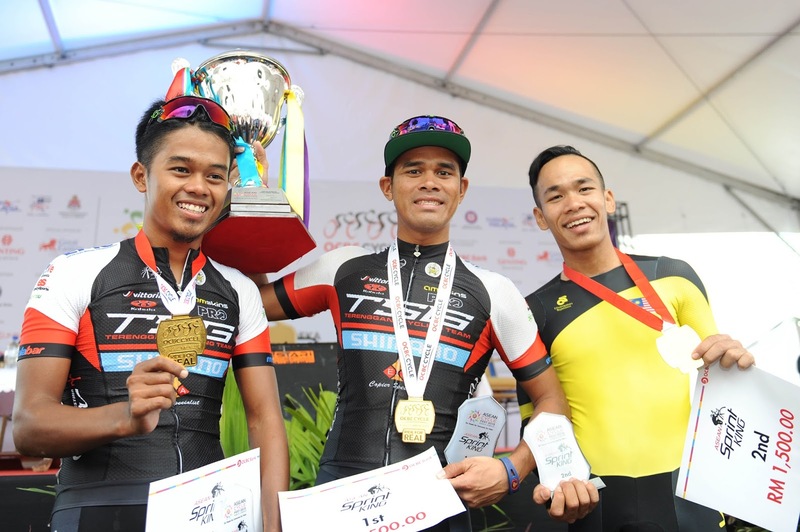 In addition to OCBC Cycle KL 2015, the public had an eye-fest when the top sprinters of Southeast Asia congregated to compete at speeds that are rarely seen in the city centre. 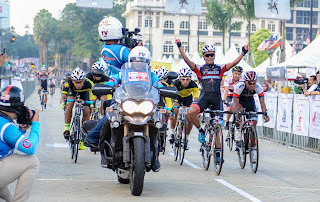 Apart from OCBC Cycle KL 2015 title sponsor OCBC Bank, other sponsors of the Asean Cycle Fest included Genting Malaysia Berhad (main sponsor), Le Coq Sportif (official cycling musette), 100Plus, Ciclista, Sunplay, Rocktape, Deep Heating Rub, FOX, Motoshoot Cycling TV, Garmin and Inno Car Rack, Great Eastern, Phiten, Cycling Express, Bertoni Eyewear Italy and Vittoria (neutral service provider). 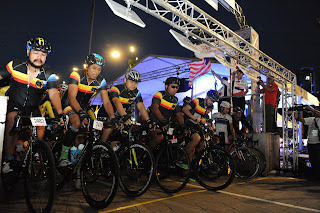 The event also brought together various players in the region involved in cycling, cycle-related supplies, sports clothing, bicycles, bicycle equipment and tools and so forth who participated in a Bike Mart at Dataran Merdeka Underground.